Sardar Vallabai Patel’s 182 meters (600 feet) statue, tallest in the world, situated in the island of Sadu Pet in Narmada river is to be inaugurated on 31st October. On behalf of our Hon. Prime Minister Narendra Modi, Hon. 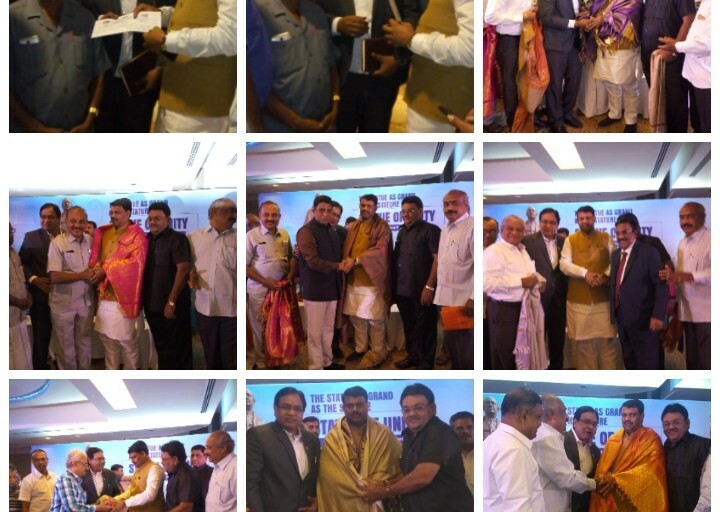 Minister Ganpat Sinh Vyaswa along with MPs, MLAs and higher officials of Gujarat had come to Chennai. On 15.10.2018 VIPs of our Sourashtra community were invited by this delegation. 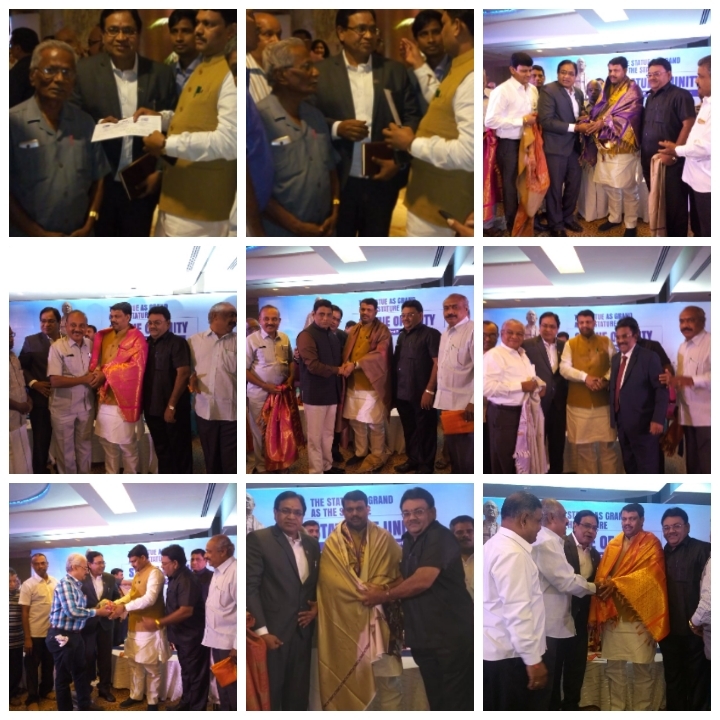 Our Sourashtra community VIPs under the leadership of Sourashtra Madhya Sabha President Dr. S. R. Shriraam Shekher went to the function and honored the Minister. The delegation welcomed all our community people to come and visit Sardar Vallabai Patel Statue after November.